Opposition Leader Patrick Pruaitch has commended Prime Minister Peter O’Neill for the Government’s quick response to the disastrous earthquake that has severely impacted the oil and gas producing provinces of Southern Highlands and Hela. “I am glad our Defence Force personnel have been deployed to assist with recovery efforts and the Australian Government has been requested for additional help,” Mr Pruaitch said. Mr Pruaitch said the National Executive Council meeting today should consider declaration of a State of Emergency in both Provinces so remedial work can be immediately undertaken, major highways made safe for travel and essential services restored as quickly as possible. “Depending on expert advise it may be necessary to set up a number of community care centres for people who have been made homeless and to act as logistical Centre’s for provision of needed services in severely impacted areas,” he said. The sad reality is that very little of the anticipated benefits from the PNG LNG Project has flowed to the people of Hela and Southern Highlands and, it could be argued, that benefits from this massive project have flowed disproportionately to areas where resource owners do not reside. 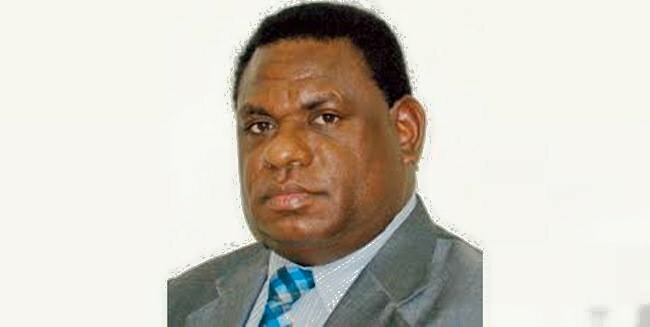 Mr Pruaitch said that with the declaration of a State of Emergency and a duly established authority, Papua New Guineans in other parts of the nation may be able to provide voluntary services and assist with the provision of food and other necessities. “The pain and suffering of the people of Hela and Southern Highlands is being felt throughout the nation and no stone should be left unturned to help the people regain a sense of normalcy once again,” he said.